TNC’s (Transnational Corporations) currently have world policy customized to streamline their interests. The General Agreement on Tariffs and Trade (GATT) is a primary example along with many other ‘free trade’ arrangements established by neo-liberal politicians. The damage to regional agriculture and human rights in the most vulnerable countries has been done, though many have resisted. On 24-28 October, Friends of the Earth International (FOEI) were able to deliver 10 formal presentations in Geneva detailing human rights abuses by TNC’s to representatives from a wide variety of governments. Looking to hone your French while farming? The Montreal community food hub, Santropol Roulant, is hiring two interns for their 2017 season. Santropol Roulant uses food as a vehicle to break social isolation between generations. Creatively and collaboratively, the organization seeks to strengthen and nourish local community with their novel approaches to active community engagement, youth leadership, food security and social inclusion. Proceeds to support legal work of PLAN-NE. Music by Steve Howland, Calling by Sadie Stull, Food from Alice’s Kitchen! A little background: the Connecticut Expansion Pipeline is slated to run through Massachusetts’s Otis State Park, an old growth forest that is protected from development by the state constitution. Currently being fought in court, approval of the project undermines state sovereignty and threatens the health of wetlands, rivers, and the gorgeous Spectacle Pond. You can read a good summary of the project and its opposition from the Berkshire Eagle and learn more about the opposition to the pipeline from No Fracked Gas in Mass. 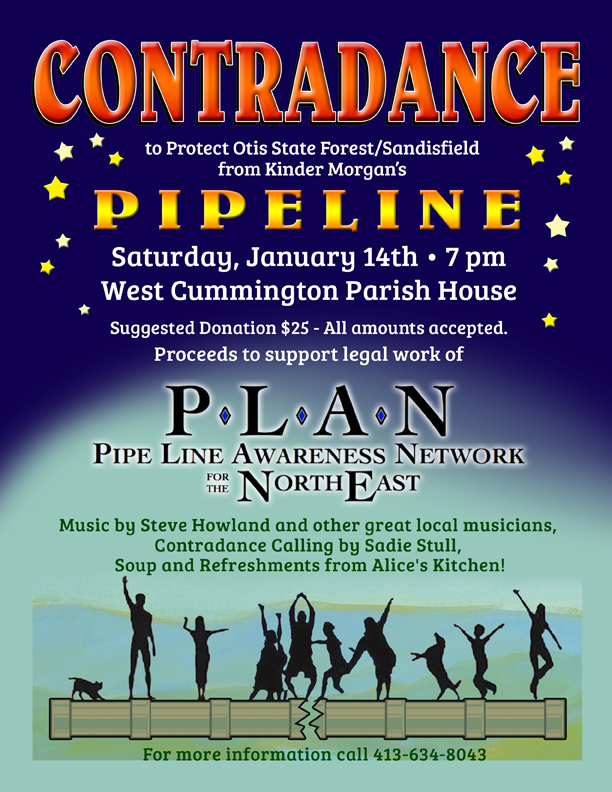 Lest you think this is a lost cause, we’d like to mention that last year, another Kinder Morgan-sponsored pipeline slated to run through Western Mass was successfully defeated through strong community resistance. Small farmers movements and defending subsistence both depend on a new worldview. We can’t think in a mechanical rational way and personally relate to nature. We also can’t patriarchy and capitalism and simultaneously do something about today’s sexual division of labor – or colonialism. Though the revolution is coming from the bottom up (and could only come that way) it still feels great to have an institutional elite reaffirm the coming of a new way of seeing rooted in wholeness and interdependence. Physicist David Bohm takes all the cold scientific abstractions we’ve had jammed in our ears since we were kids and begins making it human. This years NYCO meeting program dates are up! If you’re in the NY area this a great opportunity to meet with folks and representatives from around the state working in organic agriculture. The event brings grain and dairy farmers together with guest speakers to discuss organic crops and dairy production. Shacksbury Orchard out of Vergennes, VT is collecting lost apple varieties and creating remarkably distinctive hard ciders from them. In the best thing since Rodolph came to the Island of Misfit Toys, the orchardists have grafted a Lost Orchard, propagating 12 carefully selected wild and heirloom apple varieties to over 1000 trees. No where near VT? Not to worry! You can find their ciders around the country and even order online. This seems like a combo we could use more of: according to Ecowatch, “this hospital prescribes fresh food from its own organic farm.” The reporting in the linked article accurately articulates a move we hope to see more of in Western Medicine: a holistic approach that recognizes patients as members of large societal systems in which the health of the two (patient and society) is inextricably linked. The gifts are torn apart,the wrapping paper lays warm next to the dying tree, boots are on, and people are piling into cars, lining up at shops, trampling and fighting for deals, deals, deals! We’re doing a little internal shopping. Check out the buy nothing catalogue, a list of things you already have and can appreciate free of cost. Merry Holidays, y’all! 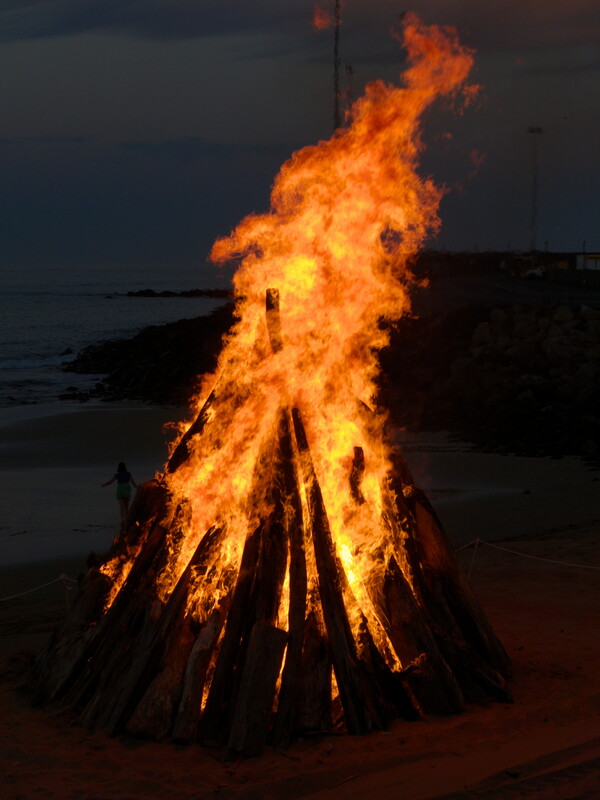 Happy Solstice and New Year! Appetite for Change (AFC) coming out of North Minneapolis brings a nutritional presence to social media with a music video and track both profound and entertaining. These kids – one of them 11 years old – have lyrical skill and presence like any household name all while carrying a radical message: Transform food systems and start in schools! 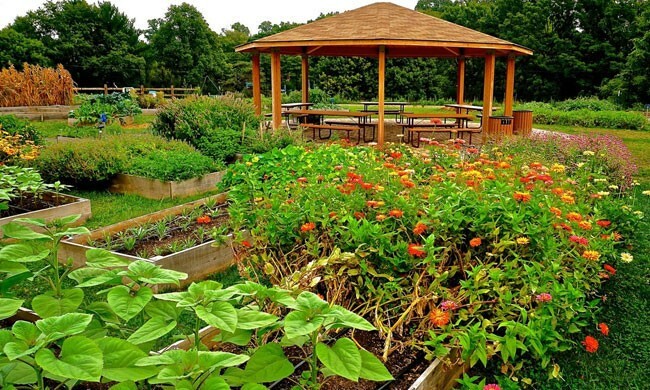 If you are in the area and want to volunteer, donate, host a workshop, or buy veggies you can check out the very bottom of the AFC website HERE and get connected to the bigger picture of sustainable subsistence and building healthy community.